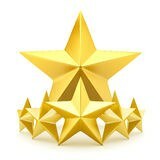 Five Star Reviews from Happy Customers in January 2019! "Sold a house with FindaHome just before Christmas. The team were all really helpful and supported us through a very stressful time. 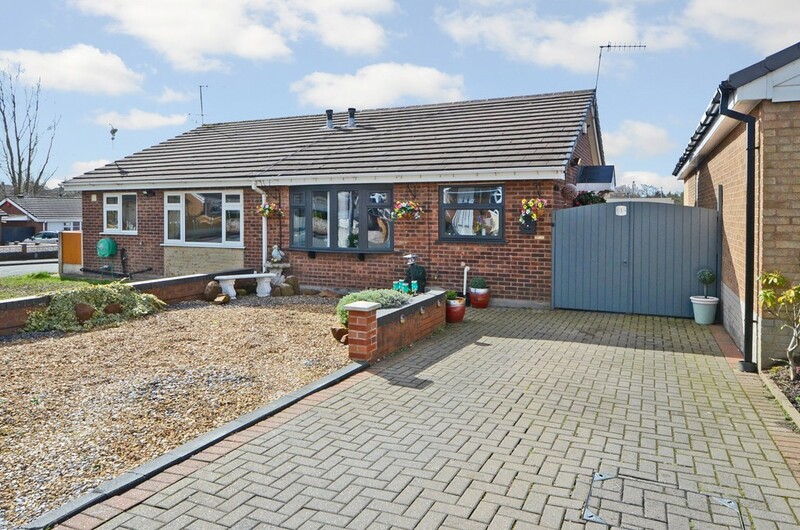 Thank you to you all (especially Hannah, Laura, Steph and Tom)"
"We recently sold our home with findahome online and were very pleased with the way that our property was marketed. We could not fault the support and service by the team during the process. We found their market knowledge to be excellent and were very pleased to trust the accurate valuation. The whole process was efficient and hassle free. We'd certainly recommend Findahome and would use them again." "Steph and the team have been amazing and so supportive. We used another agency but would use find a home in a flash! Wish we had! Highly recommend"
"I purchased a property from Findahome Online and they were brilliant from start to finish. 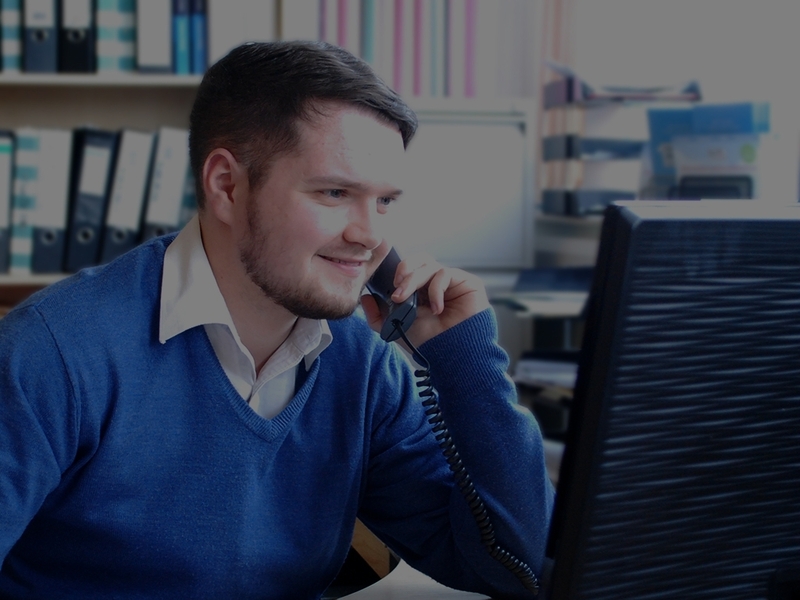 We had quite a tricky sale that took 38 weeks to complete but the team were always on hand to help chase solicitors and contact the vendor with our queries to try and get things through as quickly as possible. All the team were really friendly and professional and made the stressful experience as easy as possible.